Every human being always tries to look for more luxurious and comfortable apartments around the area they live or strive to take an apartment in the desired place. 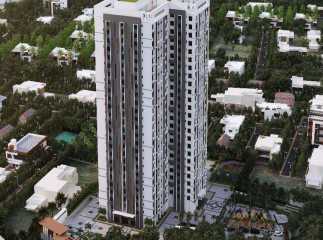 The chic property in Tumkur Road Bangalore is beautifully designed has the best infrastructural facilities and lavishing architectural designs. They provide complex and quality home solutions for the average homeowner. 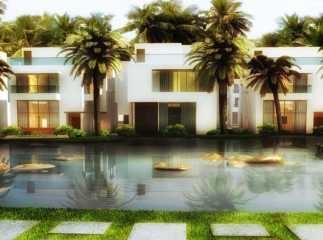 Most of the buyers are looking for ideal houses with green spaces. 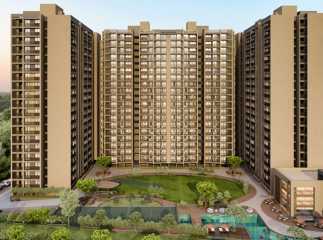 Thus, residential apartment in Tumkur Road Bangalore is the best solution for your ideal rooms. The amenities and facilities are enough to satisfy buyers basic needs without wasting much time going too far places in search of your needs. 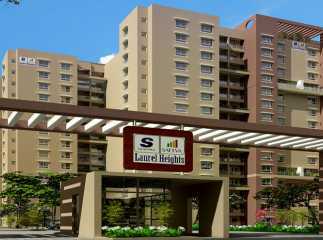 The services provided by the builder are an utmost help to buyers of the apartments. They strive to focus on customer satisfaction. 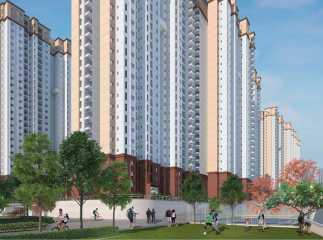 The new project in Tumkur Road Bangalore is available with all the demanded basic as well as luxurious amenities so that the customer can live a pleasurable life.